2 Bedroom Condo that can easily be converted to a 3 Bedroom. 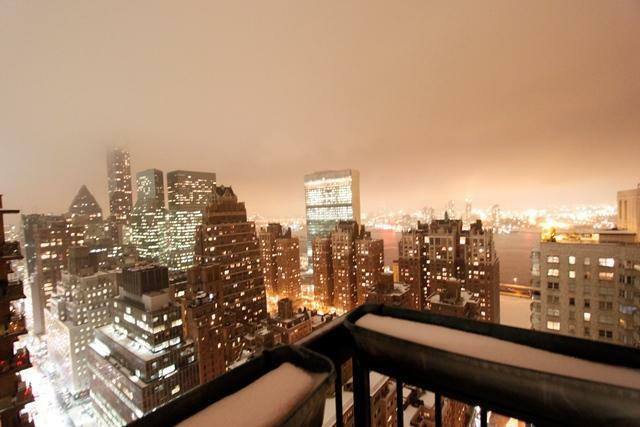 Enjoy wondrous city and river views from the 37th floor. Two large en-suite bedrooms, with 3 full marble baths, two balconies, two walk in closets and three additional custom closets, washer/dryer in unit, and newly renovated open kitchen. Sun flooded, triple exposure with only two neighbors. The Highpoint, features 24-hour doorman, a fitness center, 40 ft. swimming pool, sauna & steam room, children's playroom, storage space, and central laundry. 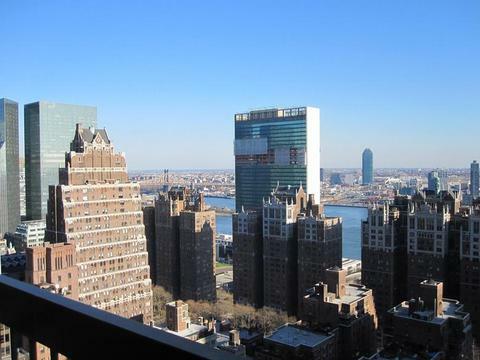 Close to Grand Central Station, transportation, shopping, restaurants and the United Nations. Diplomats are welcome. This apartment is available for rent as well. Showing by appointment only.